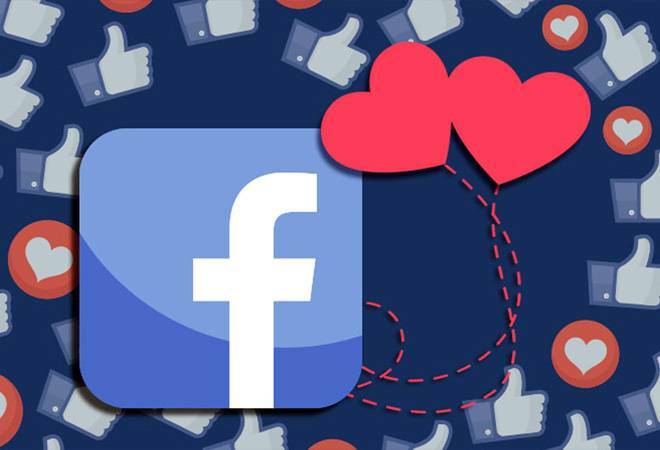 After four months of announcing Facebook's own dating service, the social network has finally released a trial version. However, it is still limited to a single region for now. After four months of announcing Facebook's own dating service, the social network has finally released a trial version. However, it is still limited to a single region for now. Facebook is testing the service in Colombia. Earlier, Facebook tested the service within the company, by the employees. The social network has been struggling with privacy concerns and a dating app could open another can of worms when it comes to security. The testing phase should help Facebook sort the basic issues with the service. If all goes well, the feature might roll out to other regions soon. Meanwhile, we get a look at what Facebook is planning to do with the dating service. Facebook has decided to integrate the service within the main application. Moreover, it is buried in the hamburger for now. The shortcut may get a prominent positioning within the app once Facebook is done with the testing. There is no version for website, so far. Once you tap on the dating service option, depending on your age, you'll be asked to opt-in. If you agree to do so, the app will request you to create a profile by providing basic personal information. The app will only extract your first name and age from Facebook. The user will then have to write a short bio describing their personality and the reason why they are on the platform. Once complete, the profile will consist of pictures and bio and questions that will help find people with similar tastes. On Apple's iOS platform, the user will be able to use up to 9 pictures whereas Android users can post up to 12 pictures on their profile. The pictures can either be selected from the Camera roll, Instagram gallery and Facebook uploads. The overall look and feel of the platform is nothing like its biggest competitor Tinder. Instead of matches, the user gets to chat directly with whosoever he or she is interested in. However, the chat can only go forward if there's a response to the message. There is no scope for sharing picture or videos on messages. Facebook has also introduced a feature where the user can pick a picture to start a conversation. One can express interest in up to 100 profiles in a day. However, there is no limit to texts once a conversation has been initiated. As discussed at the F8 Conference, immediate friends will be kept away from your dating profile. This list will also exclude people who are on your blocked list. Facebook Groups and Events can also be used to narrow down and target suggestions. Facebook is expected to test the new feature for an extended period of time. However, the testing location might expand in the near future, depending on the interest shown in the platform.